Are you looking for marijuana seeds? You've come to the right place. 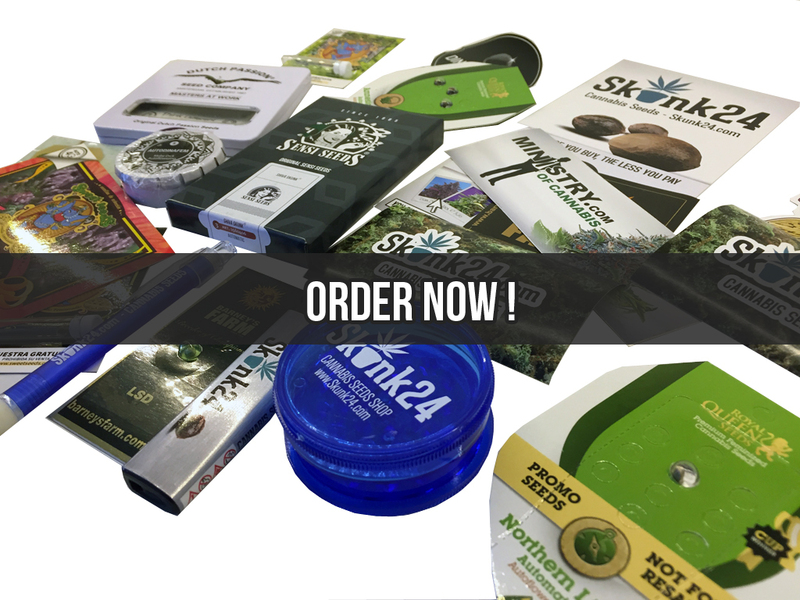 As Skunk24.com, a proven and long-term supplier of cannabis seeds of the world's best producers, we would like to present you our offer. We are selling feminized cannabis seeds since 2009, and since 2012 we are delivering to all European Union countries. Now also to Bulgaria. We have thousands of regular customers and today we want you to join them as well. 1. Certainly the best prices. You can buy cannabis seeds with a discount of up to 30% from the producer's price. 2. Lots of free seeds. 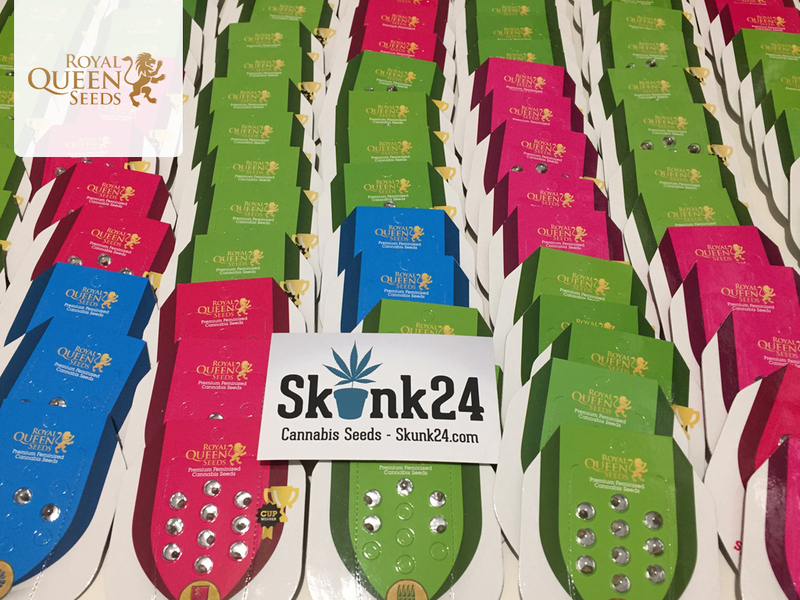 In Skunk24 you can choose what you want to get free to your order and in addition all free seeds are packed in original packaging from the producers. 3. Fresh seeds. We only sell the freshest cannabis seeds and guarantee their best quality. 4. 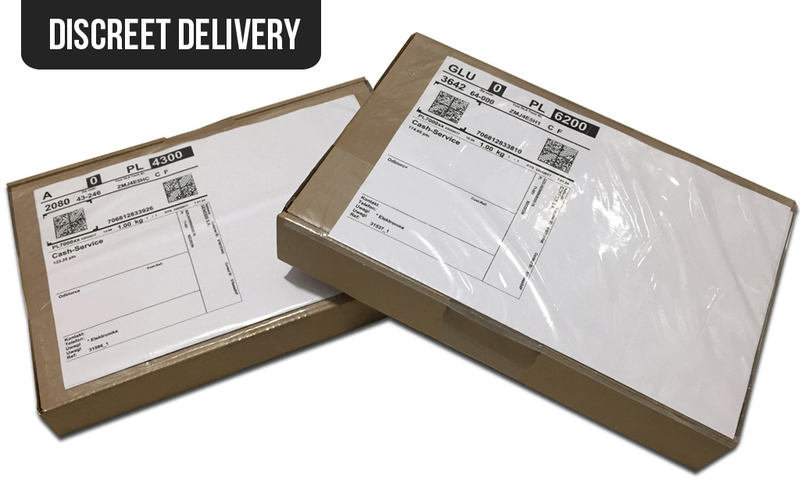 Discreet and fast delivery. The package never reveals its content and the seeds are sent on the day the payment is received. 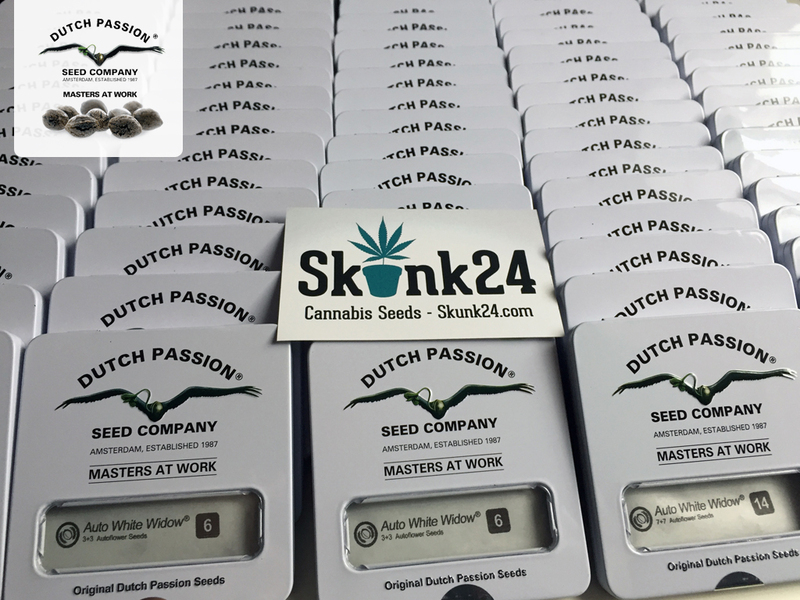 We are the official distributor of Dutch Passion, Advanced Seeds, Barneys Farm, Fast Buds and many other well-known brands. You can find information about it on their websites. Below are photos of only part of our range. As you can see, we have a lot of that. Thanks to large purchases, we have lower prices which we pass on to our clients. We will add advertising gadgets to our order. The bigger the order, the more powerful bonuses you can count on. We care about your safety. Our site is secured by SSL. In the basket you can get the seeds you want for free. Seeds are packaged discreetly and there is nothing about the contents of the package. And inside you will find the best. Fresh original seeds and cool gifts. The prices are for the whole package, additionally you get free seeds, according to our promotion. Hello and welcome to OG @skunk24.com ! 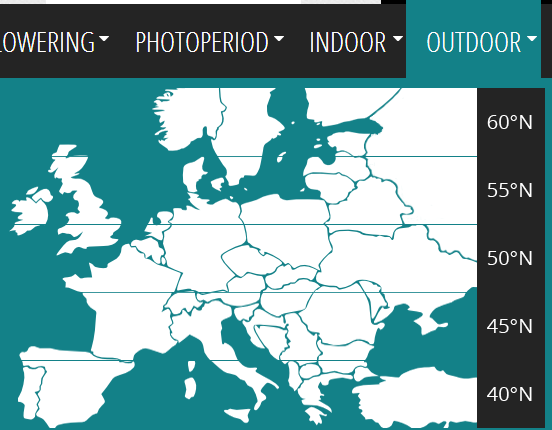 I like that idea of latitude selector for strain selection .. Good job.. BOOOO!!! HOW are you going to tease me with such good prices and awesome deals and not send to the US. You break my heart! Thank you, we have worked on this map for a long time. Is there anyone willing here, what will grow Growlog with the use of our seeds in Spain or the Netherlands, if so, please contact me. Received my seeds today. 4 days from Poland to UK. The welcome pack is an amazing idea. 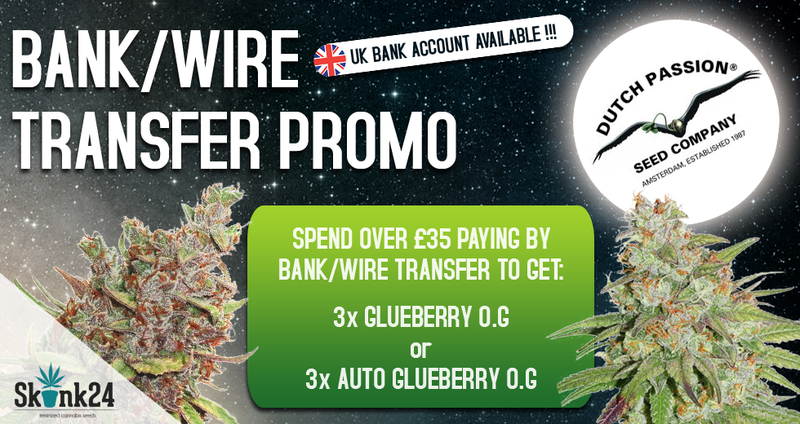 £2.95 for lighter, pen, posters, stickers and 3 breeder seeds. Looking forward to growing the female seeds pure AK. Excellent service. Obviously I'm unsure how the seeds will do but in a month or so we will get to find out. New addition Charlotte's Angel seeds. Once again fast delivery 6 days from order and a really competitive price. My only concern is no tracking was provided until the seeds landed in the UK. Through a best review we mean review which describe impressions from shopping and include photos of purchased goods. We want to give the main prize at least once a month. This month we have a set consisting of 34 seeds and accessories to win. The content of the main prize can be seen below. We will select the winner before December 15, 2018 and we will also post information about the prizes that will be won in the next edition. The prize will be sent by courier to the address within the European Union. The winner must live in Europe and in a country where possession of cannabis seeds is legal. Post your reviews Good luck! I recently ordered 25 (5 packs of 5) 00 seeds Hashchis Berry (blue cheese) for a friend of mine. Since your site doesn't do a currency conversion it states that if you send extra/more cash than needed that you would send extra seeds on top of your usual freebies. I sent £12 - £15 extra hoping for an extra freebie seed but nope. Nothing extra at all. Delivery took around 10 days. Skunk24 is the cheapest site I've found but if I was you I'd do a cash conversion via Google and only transfer to the nearest pound or dollar. If possible, please send us the order number you are writing about. If you have actually sent us £ 12 more, we will send you additional seeds for this amount, sorry that we have not noticed that you sent more money. The next time you do something like that, let us know that you pay more and write what seeds you would like to get for it. As for currency exchange I do not know what exactly you are writing about, but our site offers a simple calculator in which you can convert the prices of products into 12 used in the European Union currencies. As for payment, we accept transfers in British pounds to an account in an English bank for orders from the UK. As for orders from other countries, we accept payment in euros by international bank transfer. If you have any questions, write boldly, I will answer all your questions. Of course, thank you for your review, it take part in the competition, we wish you luck! 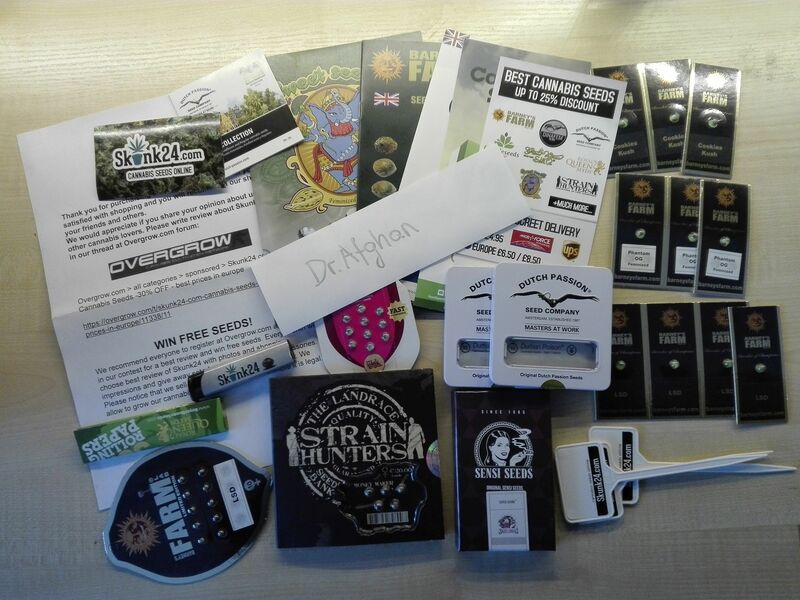 Stealth package and amazing freebies! I'm really amazed by the prices, 50 seeds from Dutch Passion, RQS, Barney's, Sensi Seeds and Strain Hunters for £192 and 10 free seeds from Barney's Farm, that's impressive! In conclusion, fast delivery, cheap prices and great service. 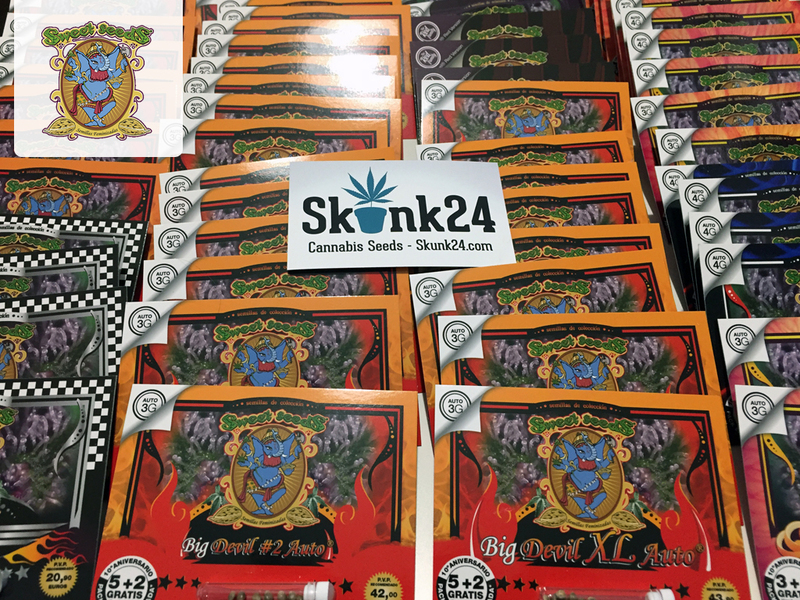 Skunk24.com have the lowest prices for cannabis seeds! Check it.